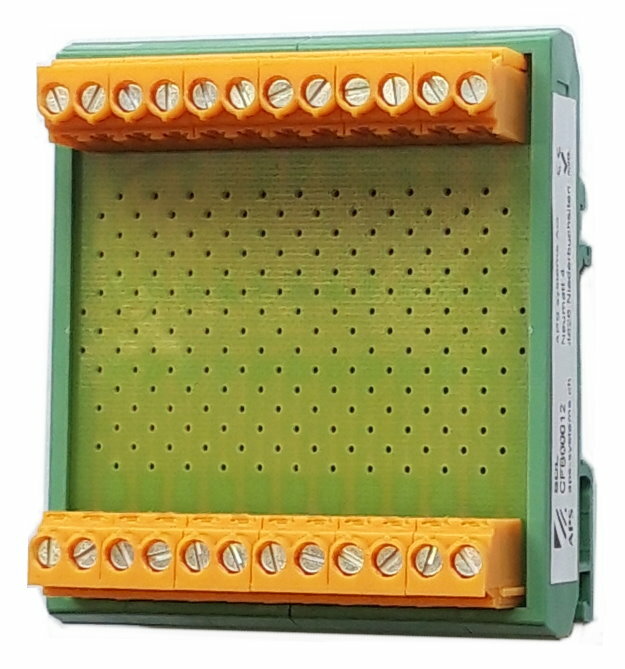 The function modules together with their various construction elements are complete, connection-ready components. 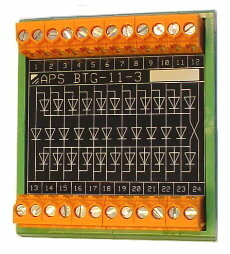 They are mounted easily by snapping them on to standard rails. 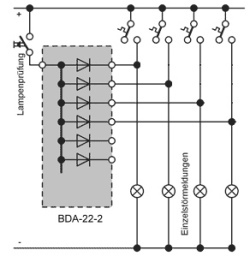 These modules can be used to implement lamp tests for block diagrams, control panels or displays etc. 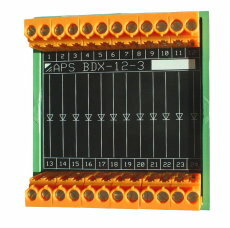 These modules can also be used as jumper switches for SPS controls. 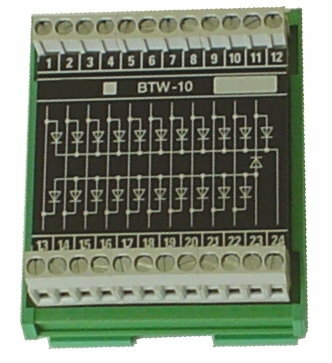 One switch can be used to activate all the important output relays (e.g. 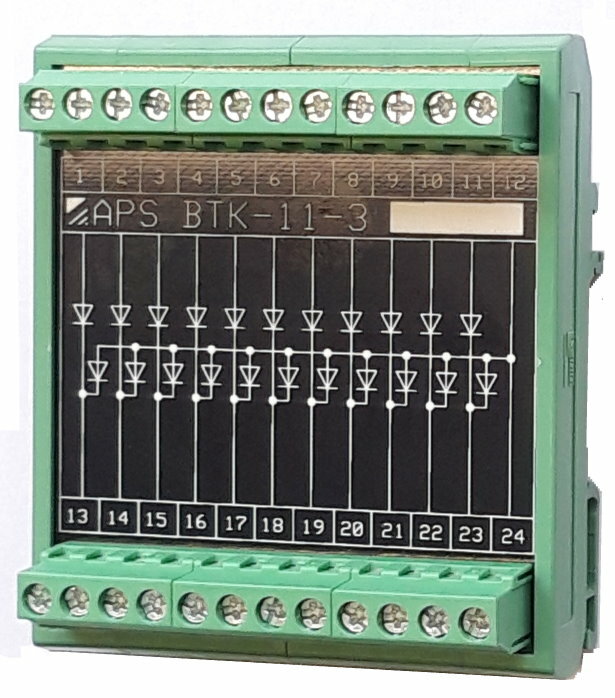 light outputs) manually to avoid interruptions to the supply when carrying out maintenance and repair work. 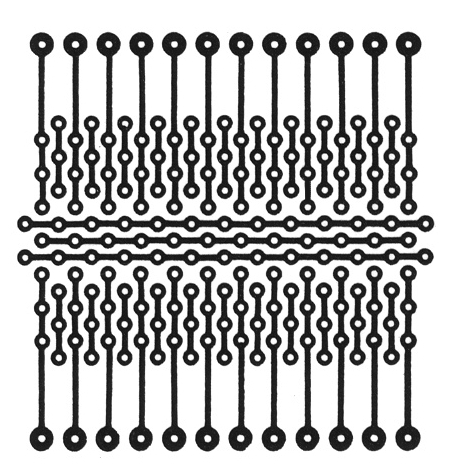 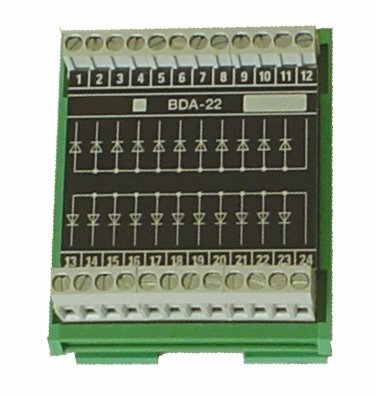 The blank BDL module can be used for special applications. 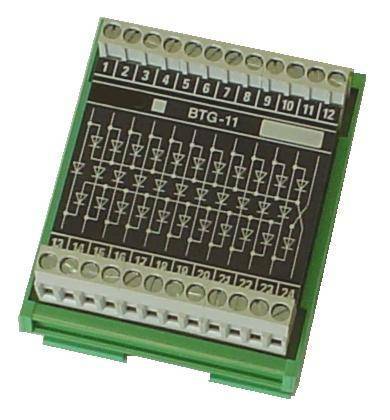 For example, these modules can be configured with compensating resistances.